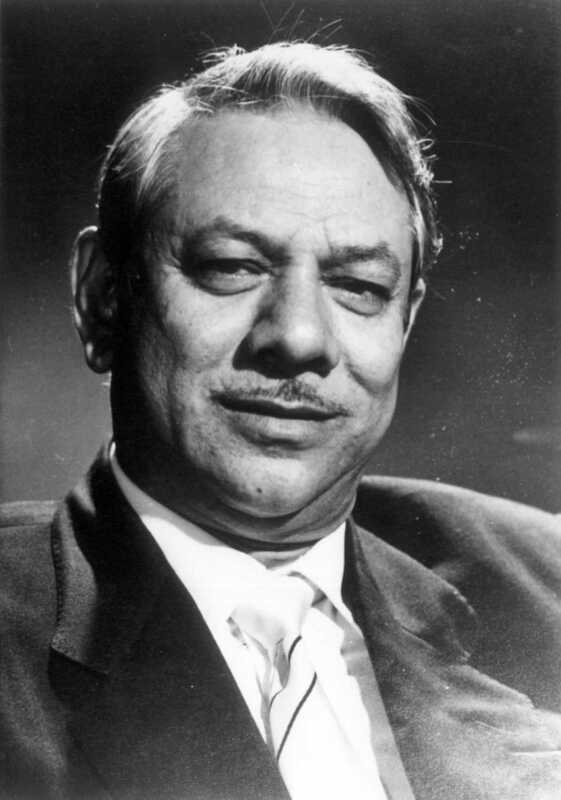 Mehboob Khan is known for Son Of India(1962)	,Mother India(1957) and Amar(1954). Do you look like Mehboob Khan? The song ‘Pi Ke Ghar Aaj Pyari Dulhaniya Chali’ is a terrific example of the power of Shamshad's singular voice. On his 20th death anniversary today (he died on 29 March 1998), we remember the timeless works of the writer, who gave us films like Chori Chori (1956), Love In Simla (1960), Junglee (1961), Mujhe Jeene Do (1963) and Love In Tokyo (1966), among others. The film, starred M Kumar, Bibbo, Yakub and Maya Banerjee. On the legendary filmmaker's 110th birth anniversary, we revisit his last film which starred his son, Sajid Khan. I declare that I wish to represent "Mehboob Khan"